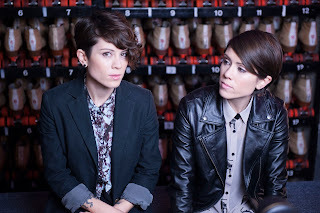 You all know by now that Tegan and Sara are a big part of my life. One thing I really like about them is their fashion sense. They can pull off so many looks but the ones on this post are some of my favourite. I am slowly beginning to develop my style and these have been some key aspects in me trying new things. 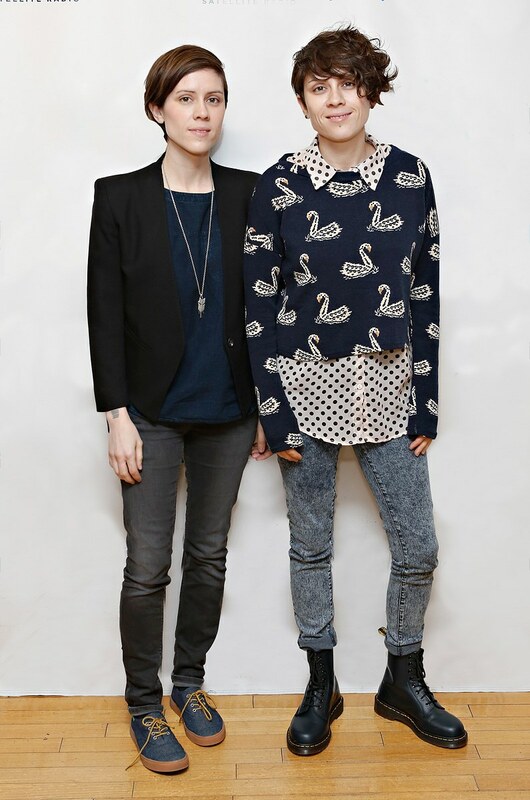 The above picture is one of my favourite looks, I love the shirt and blazer look Tegan has on and this has been a go to style of mine for a while now. However I also love the look that Sara has going on with the shirt and leather jacket. I also love Sara's casual but smart look in this image. I love the smart blazer long necklace and casual t-shirt, mixed with jeans and canvas shoes. This to me is the perfect spring look for a casual day. 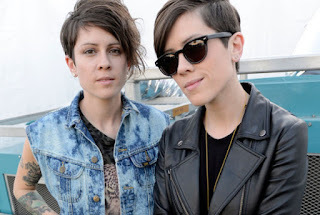 I love the look Sara has here with the plain t-shirt and smart leather jacket. The sunglasses to me also finish off this look. 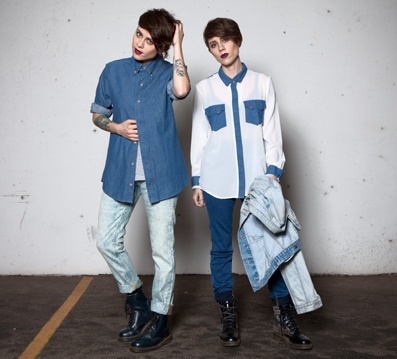 Tegan's casual look here I think would look perfect for the summer (if we have one in the UK this year). I love the denim jacket on top of a patterned t-shirt. Finally Tegan's look here is a look I have worn a few times. 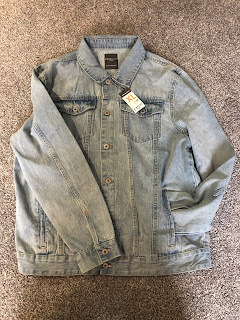 The denim shirt is one of my favourite items and I am on the look out for the perfect one for this year. The boots just give it that little bit of an edgy look with the jeans. I am hoping to do more fashion related posts in the future on this blog and I have even got a few looks to post in the next few weeks. So keep your eyes out for those. I can't wait to finally be comfortable in what I wear and be a little more adventurous.